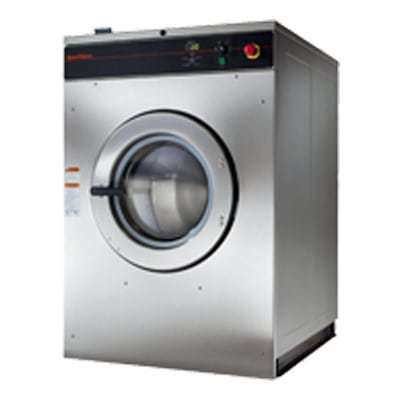 For reliable, efficient, and high-quality laundry equipment, you can rely on Laundry Solutions Company. 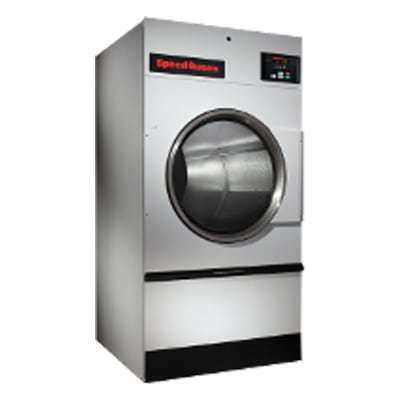 We offer a variety of on-premises laundry equipment from respected manufacturers like Speed Queen and B&C Technologies that will undoubtedly make your life simpler, easier, and more productive. 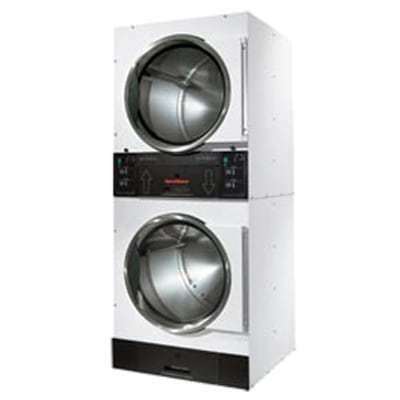 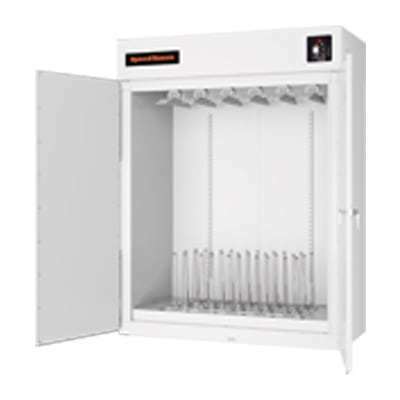 Our commercial laundry equipment is designed for use in fire departments, health care facilities, hotels, correctional facilities, spas, salons, athletic organizations, and other industry applications. 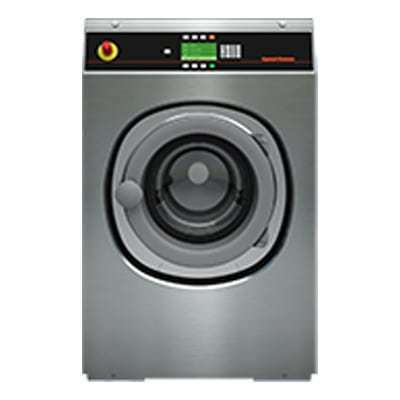 So if you’re looking for a secure investment for your on-premises laundry facility, contact Laundry Solutions Company today. 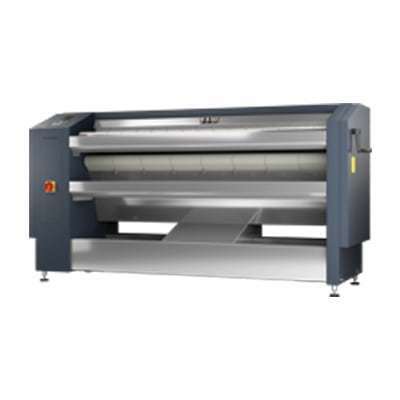 We understand that every industry has unique challenges and goals, and we can help you discover laundry equipment that will satisfy your demands and strengthen your business.